If you’re asking yourself that question right now I’m not going to start this whole snobbish ‘You don’t know what a tourbillon is? !’ thing, as chances are if you’re into watches you’ve most probably seen a tourbillon movement already, either in a boutique, on someone’s wrist (think all the richest friends you’ve got) or simply online, you just might’ve never realized it’s one of those complications. 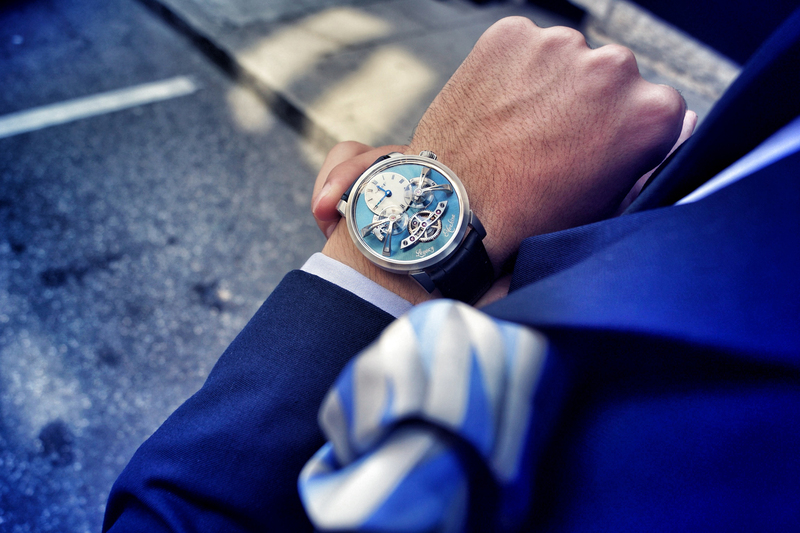 A tourbillon mechanism was originally invented for pocket watches in the 18th century to improve their accuracy. The problem with regular pocket watches was – most of the time the piece was hanging vertically and gravity affected the position of the hands, slowing or speeding it up. So the task of a tourbillon was to rotate all the time positioning the movement within the watch differently to fight gravity. 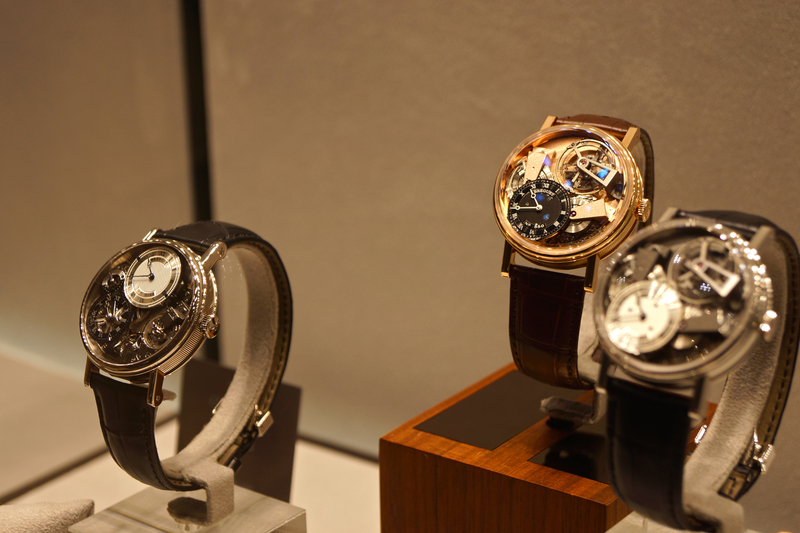 Today though we see tourbillons practically among every Swiss brand’s collection. However the purpose now is completely different. As wristwatches are mostly kept horizontally and are exposed to various directions anyway the gravity doesn’t really affect them that much. 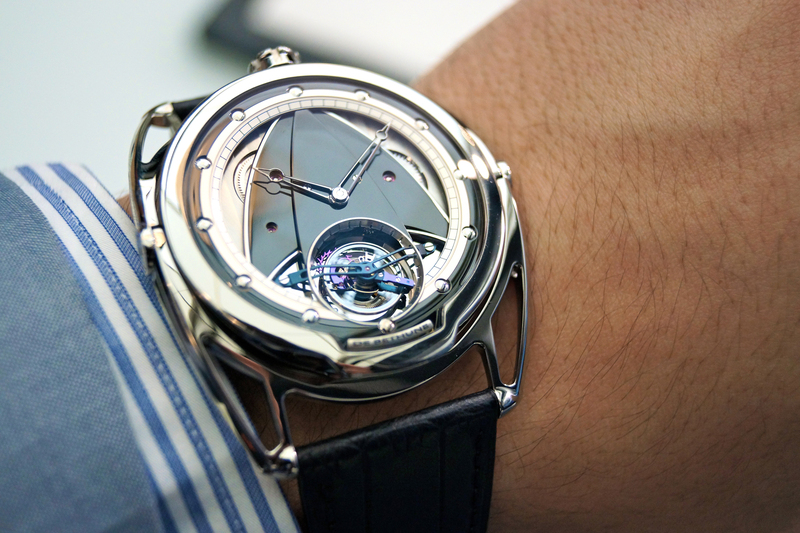 Then why have a tourbillon watch? Well, some of them, despite what I said above actually do help increase the accuracy (from ±3 seconds a day to ±2). Is that worth paying tens or even hundreds of thousands of dollars for? Probably not… So what’s the real reason we all (including myself) want one? 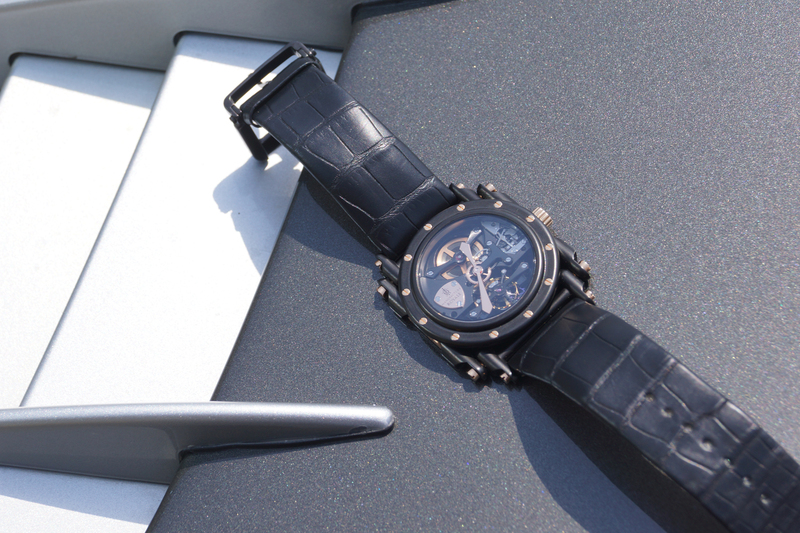 First of all it’s an image, something like a standard of high class and status in horological terms. 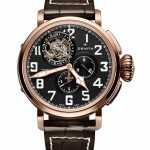 People, who know a thing or two about watches would definitely recognize a moving balance wheel (the tourbillon) from a regular escapement, and other people would just see an expensive-looking complication on the dial. 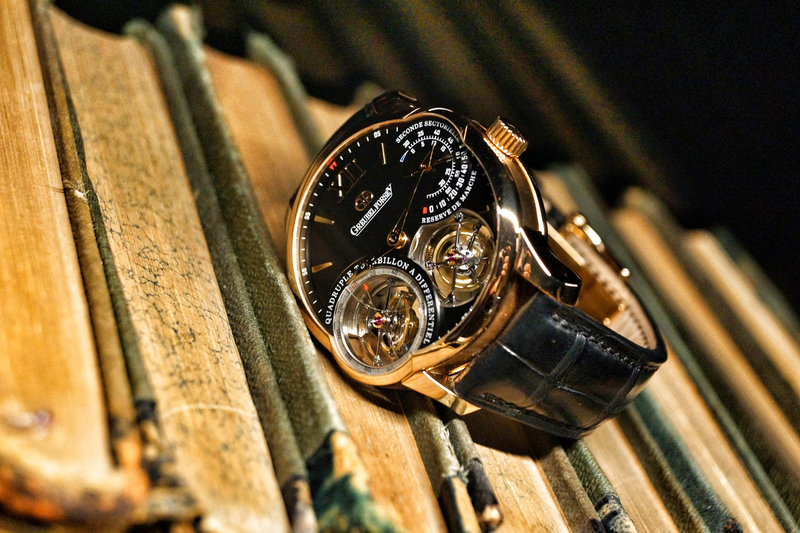 In any case, connoisseurs or not, most people would recognize the superiority of the tourbillon. 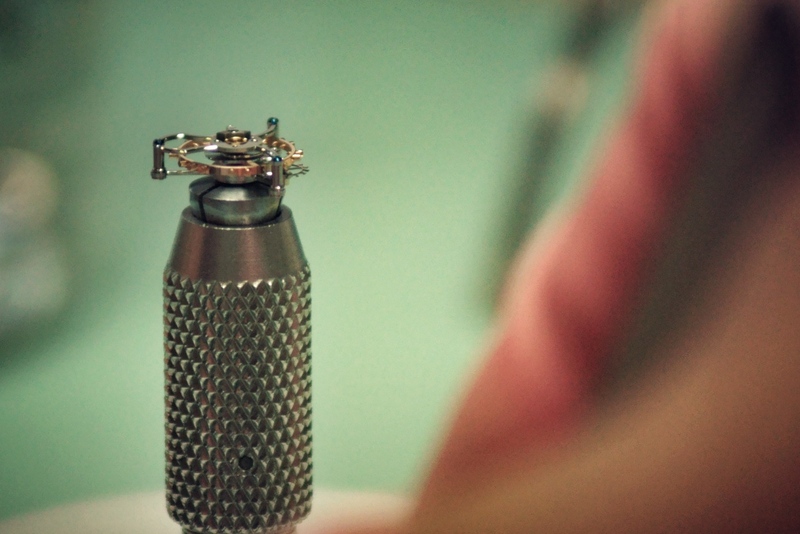 Another reason for tourbillon-loving is the appreciation for craftsmanship and mechanics, especially if it is in-house made. Yes, tourbillon isn’t as hard to manufacture as a minute repeater (which usually is twice the price) but it’s still a very advanced and high skill requiring complication, which many are willing to pay for. 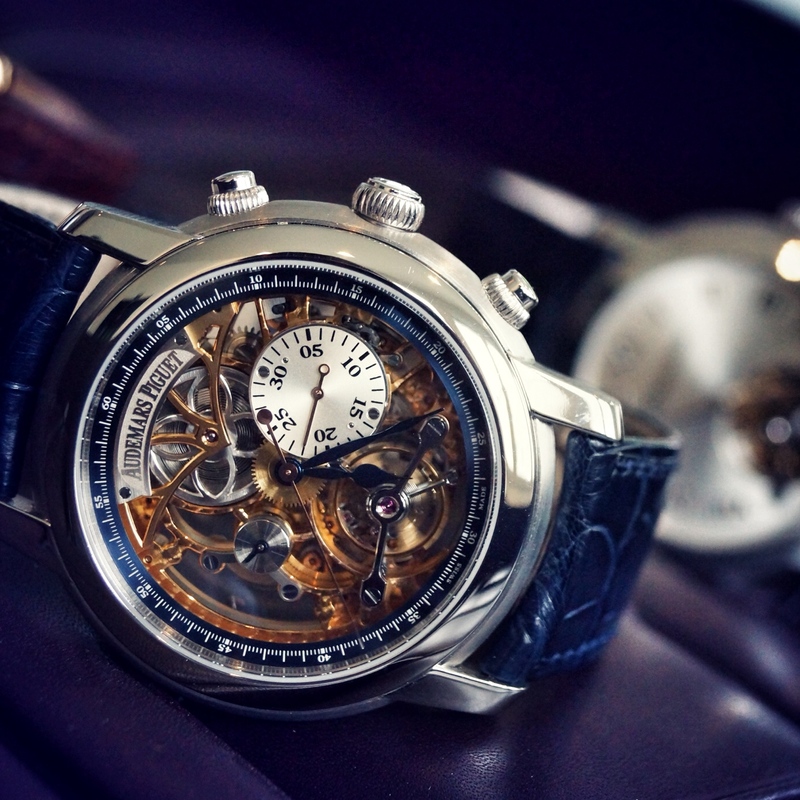 Many companies have taken advantage of that fact and started innovating and coming up with even more advanced versions of tourbillon. 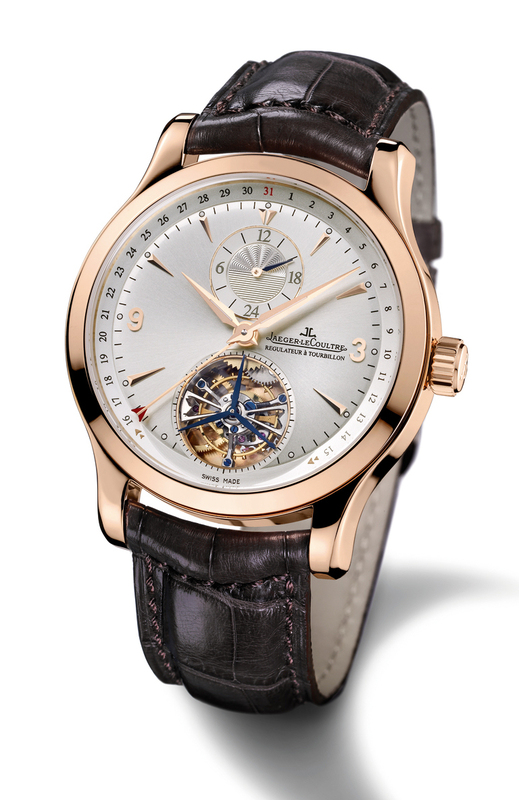 An example of that would be Jaeger LeCoultre and their jaw breaking Gyrotourbillon (which is shaped more like a sphere to undertake as many positions as possible to battle gravity) or a flying tourbillon (not attached to any bridges, like the one of Romain Jerome’s Moon Orbiter. But all these pieces, even though tremendously awesome, are usually not something people see as ‘the first’ tourbillon in the collection. Of course, as in one of my previous articles I’ve already mentioned that price plays quite a big role when you’re on a budget. But still I’d like to make on thing clear – I would not advise to go for a Chinese-made tourbillon, the reason being – quality. Yes, the Chinese know how to make it but that doesn’t mean the movement will be durable or reliable. It’s not just a question of having ‘Swiss made’ written on the dial, but it’s also about making money well spent, not wasted. 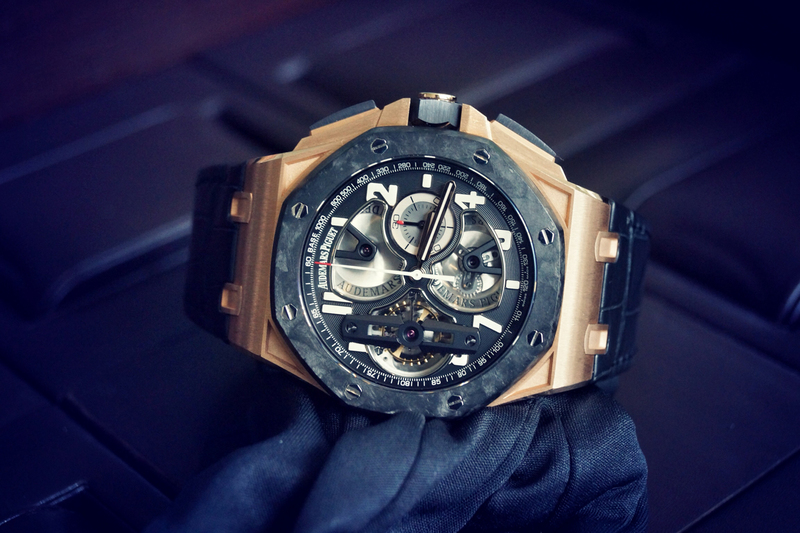 So for me, it’s better to pay $60’000 for something even my grandkids and generations more can use rather than $10’000 on a watch that might fail on me any day. 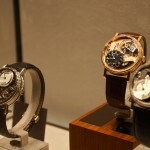 Tourbillon Watch: Where to start? While some prefer to start big, I think a first tourbillon should be as simple as it can, while still seeing the movement. So unless you’re a really big fan of Patek Philippe I would first consider other brands, as with Patek you do not get the satisfaction of seeing the tourbillon ‘tick’ every time you glance at the dial. 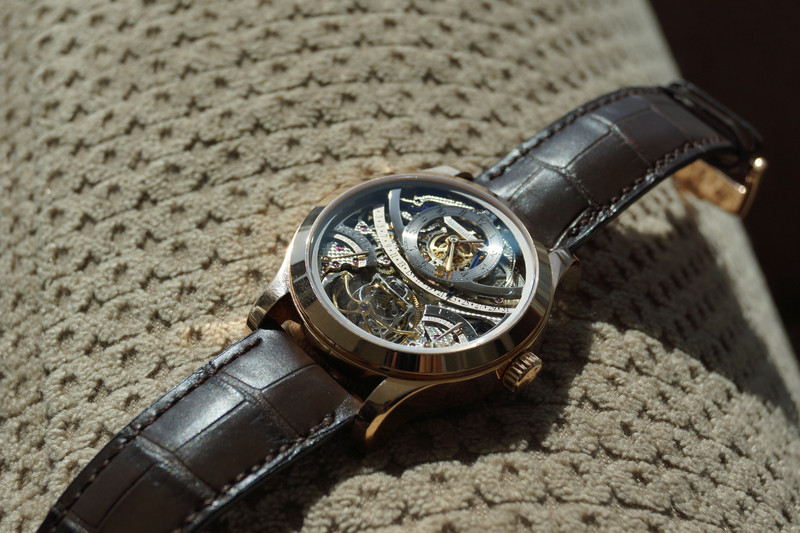 In fact to see the tourbillon you’d have to take the watch off and look at the case back. That is to me something an already established collector should have, when it’s just you who knows ? 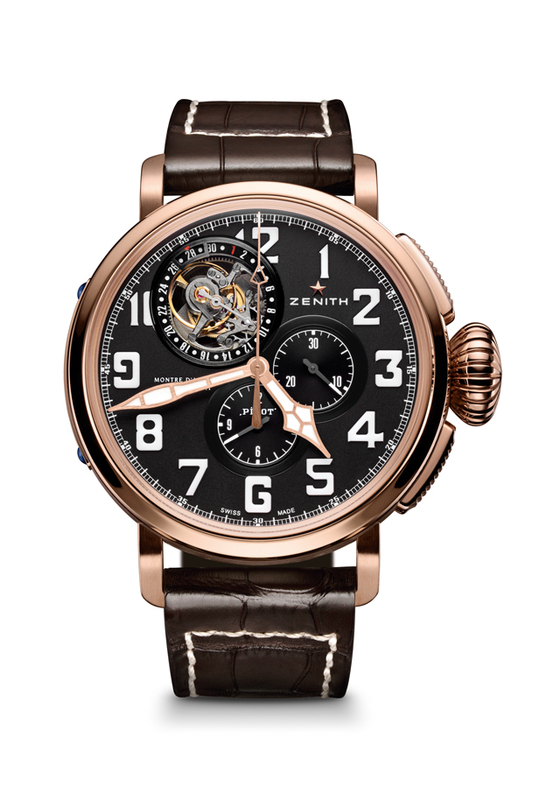 If you’re looking at more reasonably priced watches (and reasonable in this case is somewhere between $40 and $70k) that are timeless and recognizable I would suggest taking the new Zenith Pilot or the JLC Master tourbillons, both in that range yet still very known brands that are in my opinion priced just right. 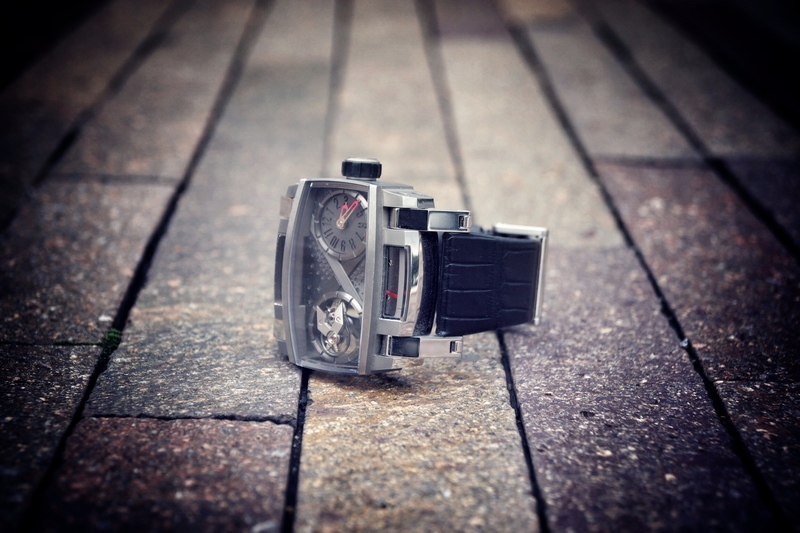 If, however, brand recognition isn’t your thing and you’d rather have people go ‘Sorry, didn’t hear you, I was too busy checking out the movement’ whenever they ask you for time – take a look at the Manufacture Royale ‘Androgyne’, fully skeletonized ‘bare bones’ style dial, and price starting at CHF40’000… Or the more classical Arnold & Son ‘UTTE’, which holds the ‘thinnest manual-wind tourbillon’ title this year and is a limited edition of 50 pieces with the price of CHF60’000 for Palladium casing and CHF69’000 for rose gold. Again, those are my preferences when choosing a first tourbillon, although many big time collectors would highly advise you not to listen to me and aim for a Patek Philippe limited edition tourbillon. In a way they are right, Pateks do tend to keep or even raise their value, but do you really want to buy a watch just to keep it in the safe box and wait until somebody else would want to buy it of you? I wouldn’t. 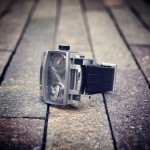 Say you bought a tourbillon watch (Wow, Congrats!) and you got really into it. 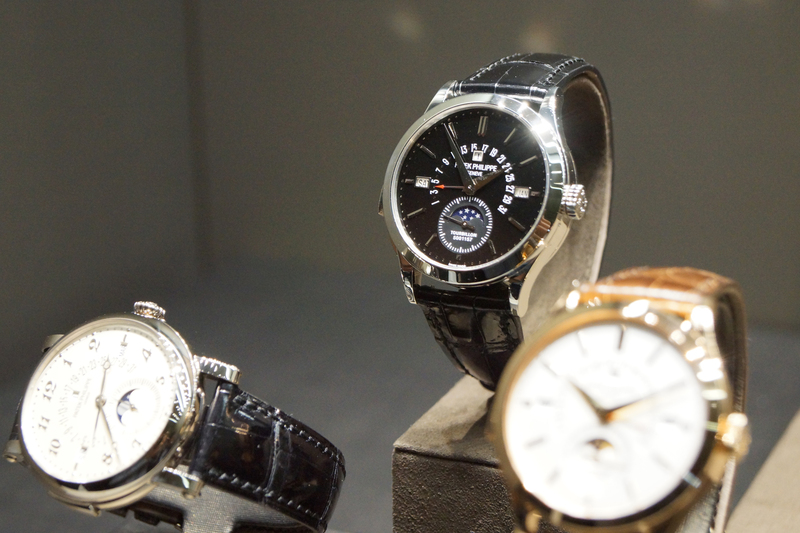 As many already know watches do have that ‘tattoo effect’ – when you get one you start thinking about getting more. 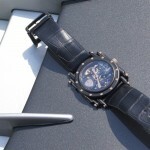 So what’s next, after you bought a simple tourbillon watch? What is there to look at and consider? Now this time I would suggest you to be even more selective and aim for something that would make you smile and think of all the good things in your life every time you glance at the dial. As well as that I would like you to take a look at some more complicated pieces. Some of the most popular complications for a tourbillon are the combinations with either a chronograph or a perpetual calendar. If chosen correctly they can even retain and increase in the value, as well as will always be respected in the ‘watch-geek’ circles. 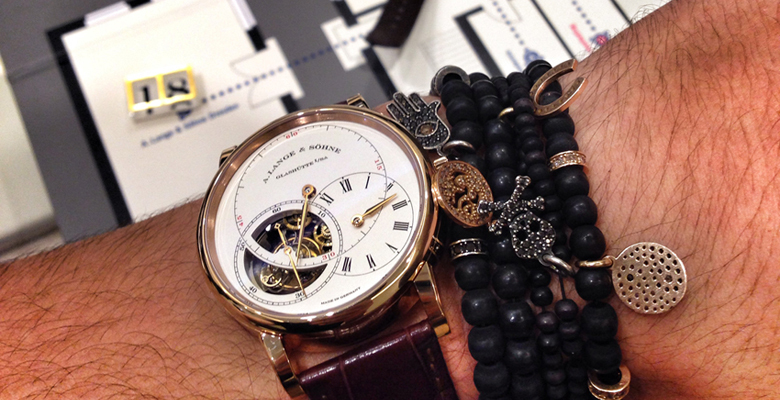 Again, being the fanatic of JLC I’d suggest the Master Tourbillon with the calendar. 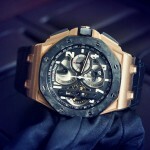 Otherwise, I’d suggest to take a look at the famous Breguet ‘Tradition’ or a more sporty tourbillon-chrono Audemars Piguet Royal Oak Offshore made of rose gold and forged carbon. 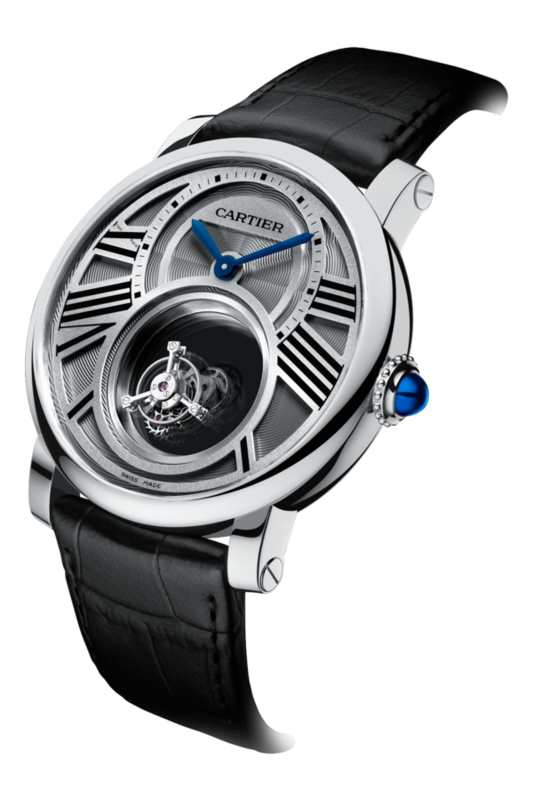 Now, if you think all these complications are too technical and you’d rather choose a cool design or an innovative piece some of your choices could narrow down to the Cartier’s ‘Mystery’ tourbillon (where the movement is ‘floating’ in the dial without any visible attachments to the hands) or a De Bethune DB28 that also has a really cool spherical moon phase and extremely comfortable lugs. Although if you became very much interested in the concept of accuracy, and want to have a watch that really focuses on it, you still have some options before switching to Casio ? 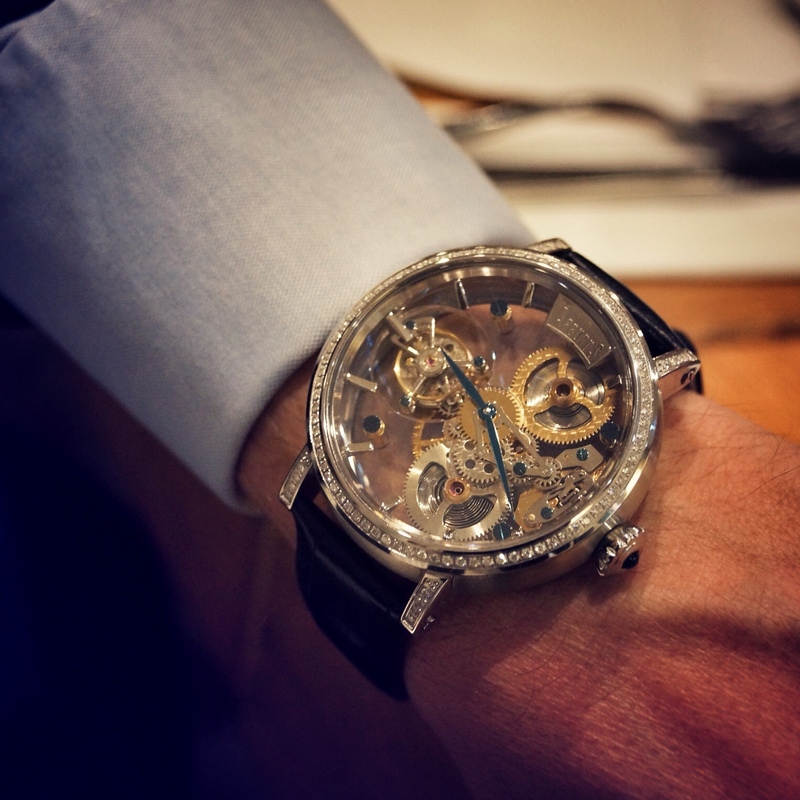 A. Lange & Sohne is a German brand, known for its precision. Do not be worried that it has ‘Made in Germany’ instead of the typical ‘Swiss’ on it, it’s tourbillons are way more accurate and way less troubled than some of the more popular brands. As I see it – the brand has a very nice history, and a really bright future. 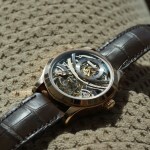 By the way, the comparison was proven by one of my friends who is a big tourbillon collector. 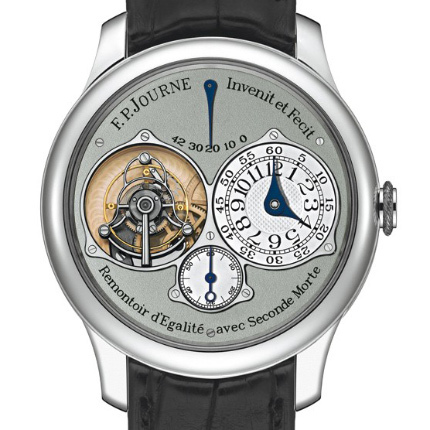 My personal pick though, would be the Tourbillon Souverain by F.P. 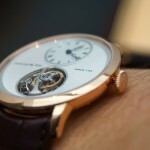 Journe, who is a Geneva based watchmaker, already famous among many collectors, and just us, regular watch lovers. The reason I love that model so much is not just because it’s simply beautiful, but also because the movement it uses is not lying to you, it actually uses the concept of tourbillon to increase the watch accuracy, and it does that by having a remontoir d’egalité. Still being considered as the most accurate tourbillon in the world it also manages to fit another great complication – the deadbeat seconds what tick instead of flying. 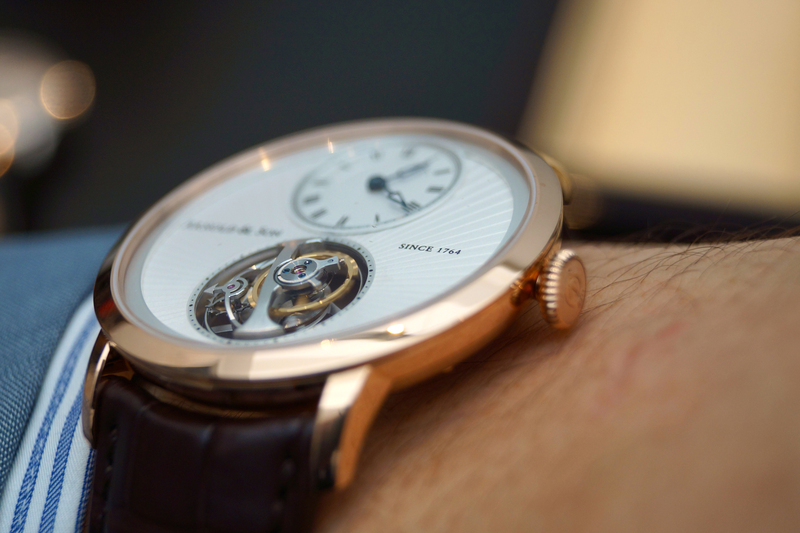 Of course, tourbillons are not the only movements that exist with the purpose to benefit the timepiece’s accuracy. One of the popular alternatives today is the increased number of balance wheels and the adding of a differential. 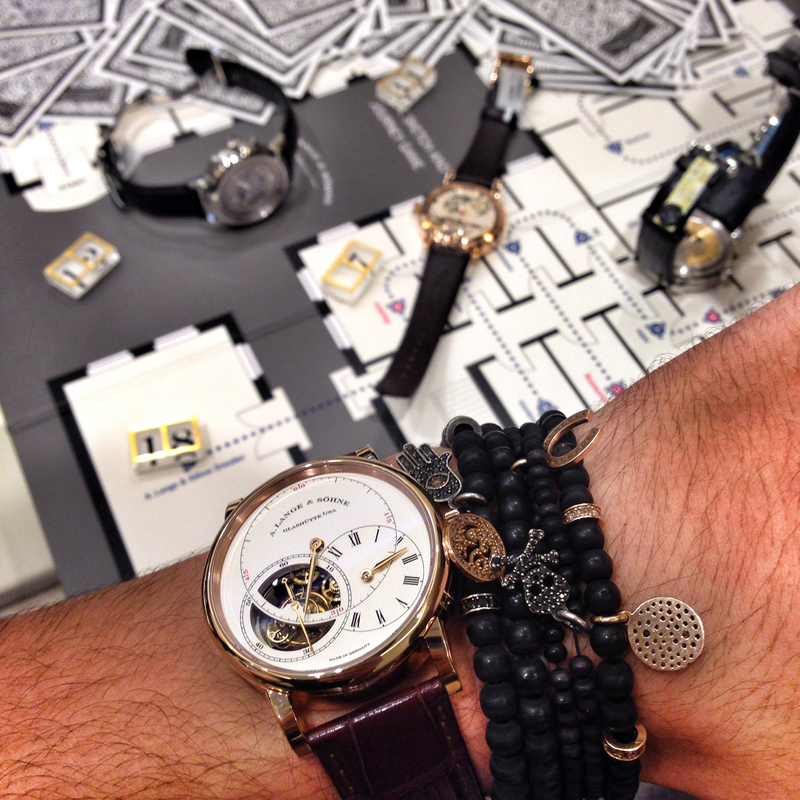 Some of the examples are the new MB&F ‘Legacy Machine #2’, Greubel Forsey’s Double Balancier 35 or the Roger Dubuis’ Quatuor. The differential takes readings of two or more balance wheels beating at their own rates and takes the mean average out, making the time more precise. There are actually many more alternatives, but it would take much longer than one article to discuss them all, so stay tuned for more on the topic of building your own collection! 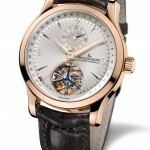 More resources about Tourbillon Watch available on Wikipedia.